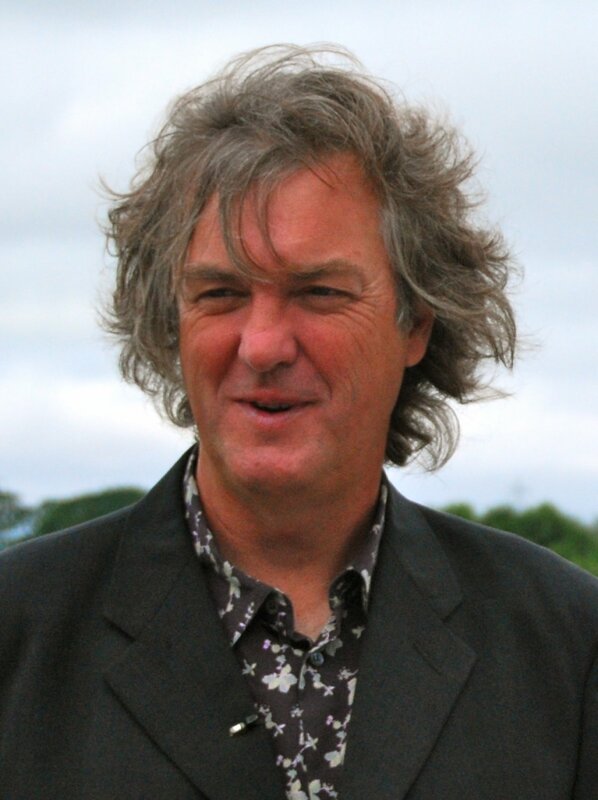 The BBC has ordered two 90-minute, "Building Cars Live" specials starring Kate Humble, Ant Anstead and former "Top Gear" icon James May. The programs will air live this fall from BMW's MINI Oxford plant -- one of Britain's biggest and busiest car factories. "'Building Cars Live' will also step outside the factory, visiting car manufacturers across the United Kingdom to fully explore the evolution of global mass car production, bust the myth that British manufacturing is dead, and venture into the incredible land of the robots," a news release said. "I can't wait to build a car. Live," May said in a statement Friday. "To be broadcasting live from the production line of one of the world's most recognizable cars will be hugely exciting, and give us a brilliant insight into what goes into creating the vehicles we all take so much for granted," Humble added. Kim Shillinglaw, controller of BBC Two and BBC Four, said: "'Building Cars Live' will take BBC Two viewers right under the bonnet of the car-manufacturing industry. Broadcasting live from the car factory is a really exciting way to reveal the science, engineering and expertise behind the cars on our roads, and I'm delighted it will be presented by the hugely talented team of James May, Kate Humble and Ant Anstead." The BBC announced this week that "Top Gear" would continue after a hiatus with new host Chris Evans. The future of the wildly popular, car-themed docu-series had been in question for months after co-host Jeremy Clarkson was fired due to his abusive behavior toward a producer. No criminal charges were filed against Clarkson, however. "Top Gear" co-hosts May and Richard Hammond supported Clarkson and said they didn't want to continue the series without him.